The last celebration was held in 1918. 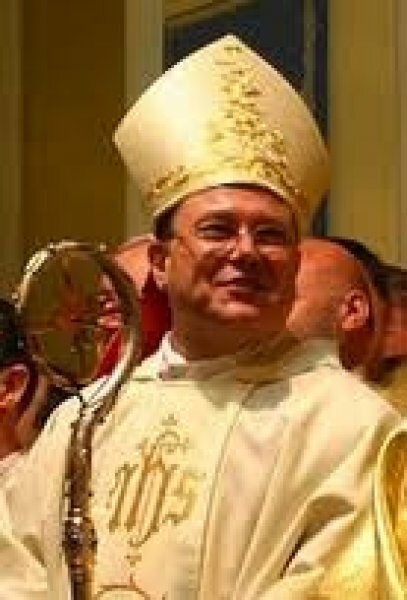 The city’s mayor granted permission for the procession, which will be led by Mgr Paolo Pezzi, archbishop of Moscow. Catholics will walk along Nevsky Prospekt, the main thoroughfare in the former capital. Moscow (AsiaNews/Agencies) – Saint Petersburg’s mayor granted permission for the first Corpus Christi procession in the former Russian capital since 1918. The announcement was made by the Archdiocese of the Mother of God in Moscow. The procession will take place tomorrow, 26 June, along Nevsky Prospekt (Avenue), the city’s main thoroughfare. The avenue has traditionally been called the “way of confessional tolerance” since it is lined with Catholic, Orthodox, Lutheran and Armenian churches. According to archdiocesan officials, the last time a Corpus Christ procession was held on the prospekt was in 1918, before the Bolshevik takeover. The last such procession was organised by Mgr Constantin Budkiewicz, who was shot in the back of the head by the Communists during the early morning hours of Easter 1923. Now, 93 years later, Catholics will return to the Nevsky Avenue led by Archbishop Paolo Pezzi of Moscow. After the noon Mass at Saint Catherine of Alexandria Catholic Church, located on the avenue, Archbishop Pezzi will lead the procession on Nevsky Prospekt and the surrounding streets with the Blessed Sacrament.